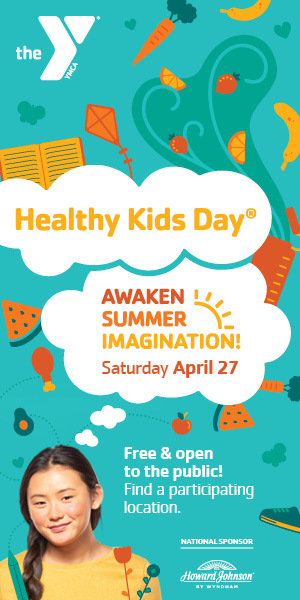 Our Healthy Kids Day event includes: Exercise and Martial Arts Demos; Corn Hole; Face Painting; Parachute Play; Slime making; Safety Around Water, Open Swim, Healthy Snacks, Cooking and Booking, and more! Family Fun Nights are a great way to spend an evening with your family. Activities may include arts & crafts, movie nights, scavenger hunts, open family swim, games and more! Come join us for tons of family fun! Pre-registration is required. Dates subject to change. Please confirm date when registering. When: One Friday per month from 6:00 – 8:30pm. Please check our Program Guide for specific dates. Children will enjoy a night of games, music, crafts, swimming and more. 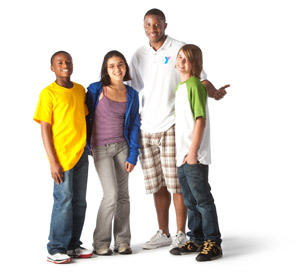 We offer 3 hours of supervised fun and activities along with a snack while parents have an evening out on the town. Days & Times: A Friday each Month from 6:00pm – 9:00pm Please check our Program Guide for specific dates. Registration: Closes 2 days before the event. Welcome Center at P 203 736 9622.